Any forum members Going to the alpine long range shoot end of this month? They can still take about another 10 spots. Magnum, non Magnum, and teams class is new for this year. Have shot the last couple of events. They are well run by a great bunch of blokes. 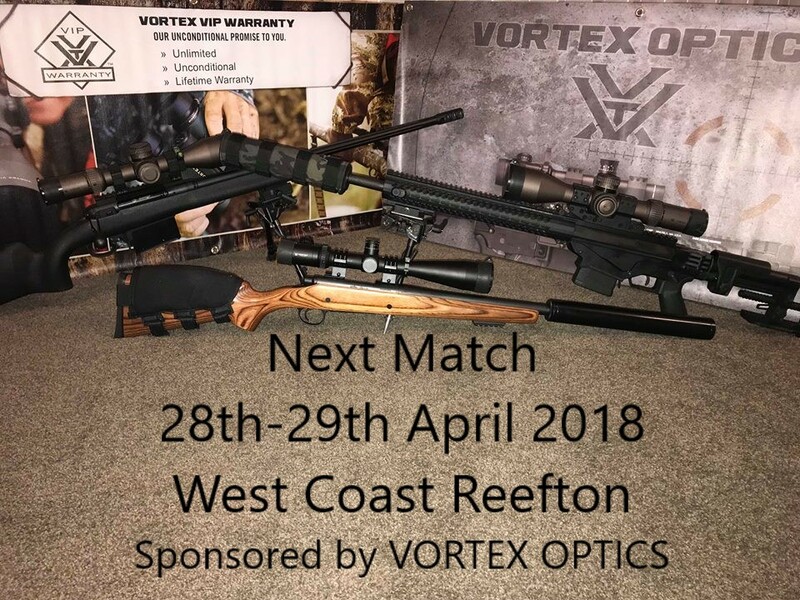 They are supported by Vortex so there will be some top quality prizes. Not able to attend this event so close to the Mountain challenge. I was gutted to have to miss the mountain challenge due to a stag do. the guys did get get to do lots of shooting tho. @Cowboy06 are you going?